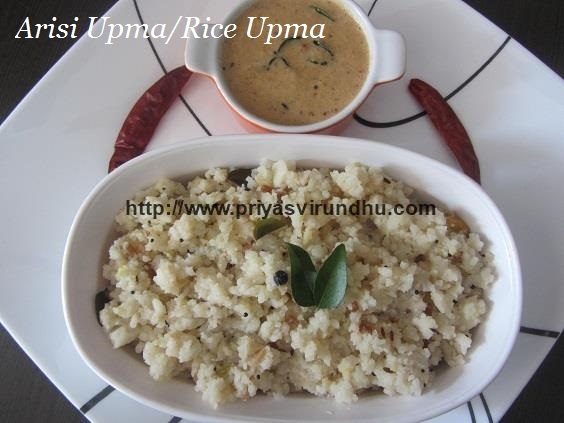 Today I am going to share with you all a very simple, delicious and a quick Rice/Arisi Upma. 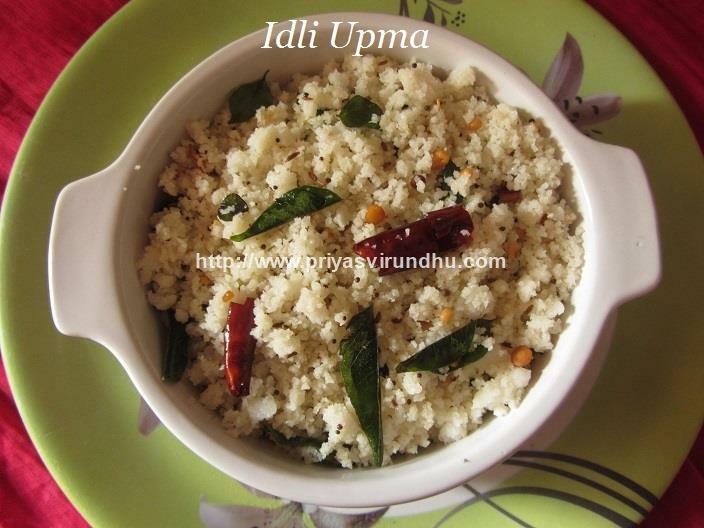 This arisi upma can be made in a jiffy and can be served either for breakfast or dinner. 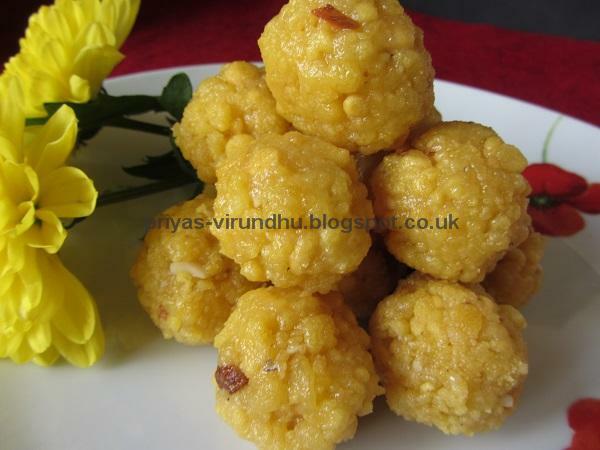 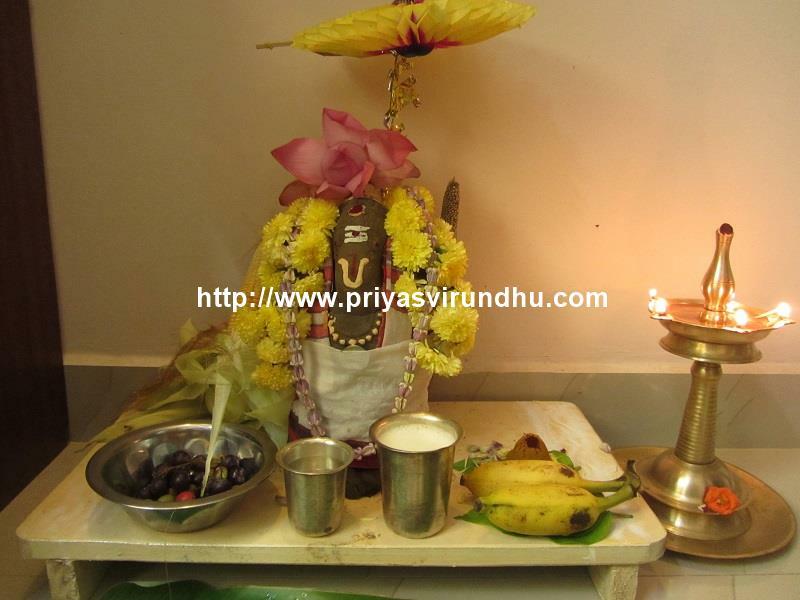 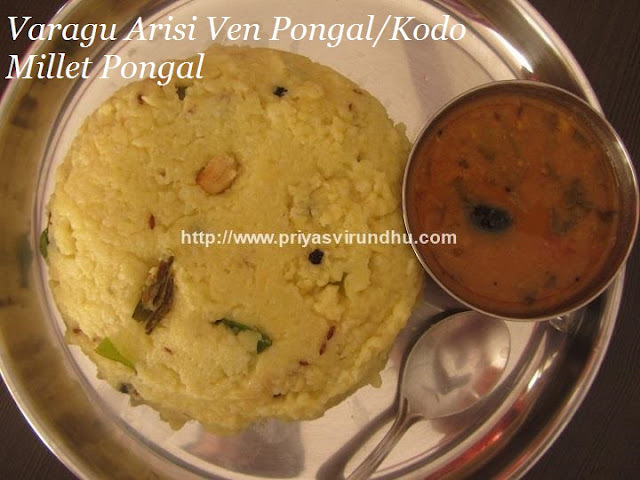 Do try out this traditional and authentic Arisi Upma and post your comments here. 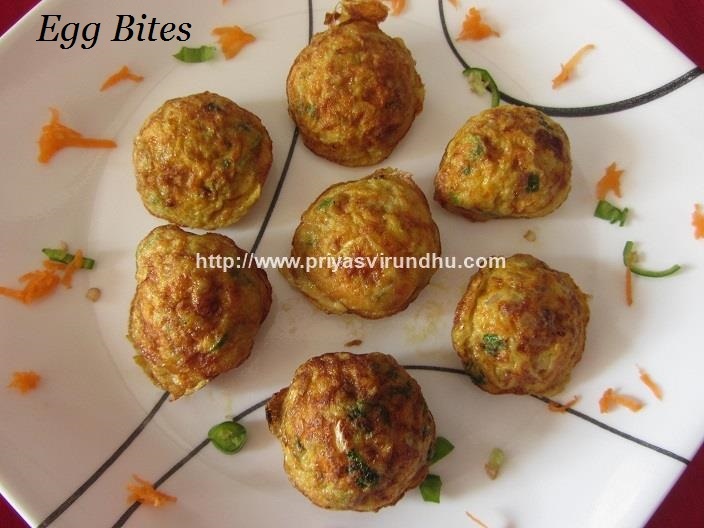 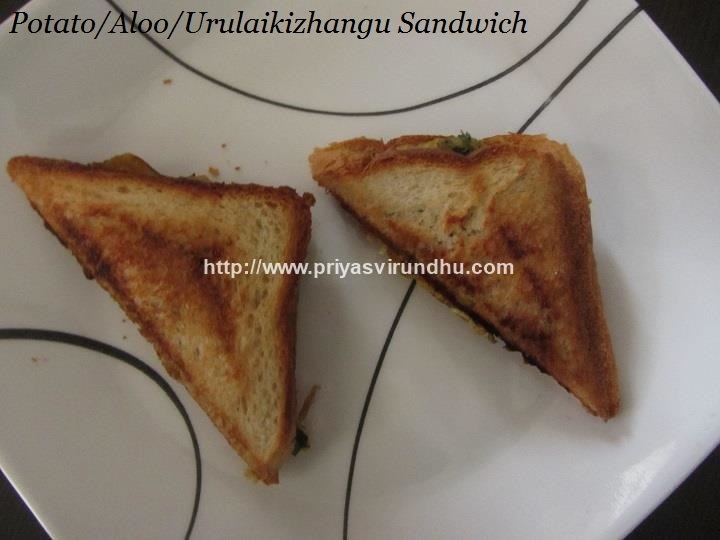 Meanwhile do check out other interesting and tempting Breakfast Recipes. 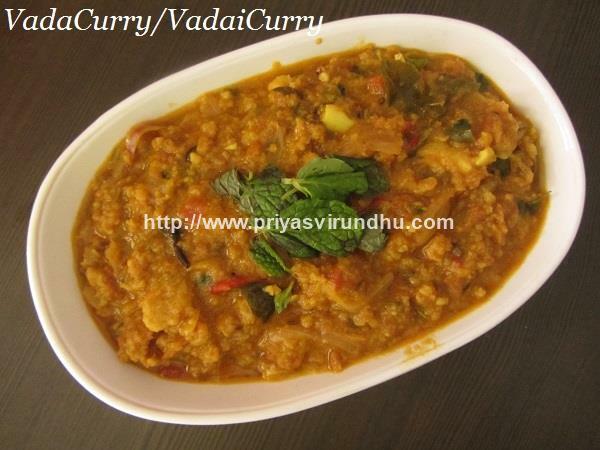 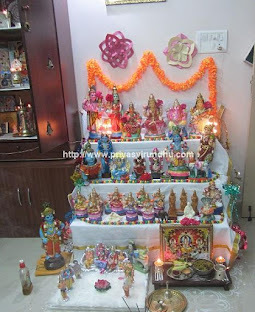 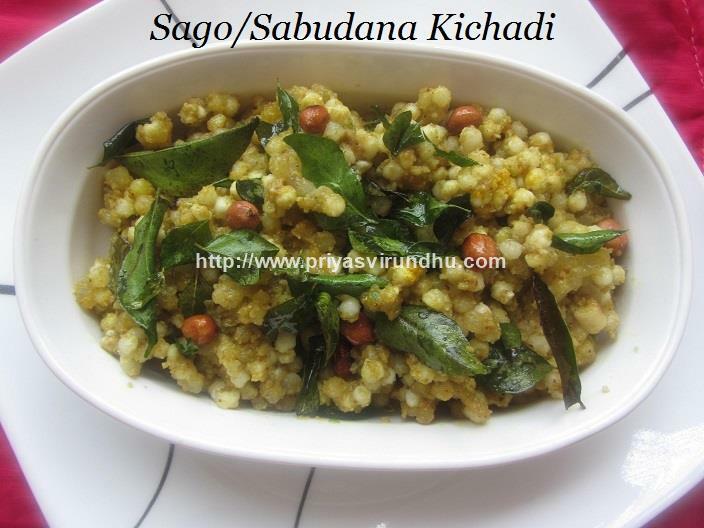 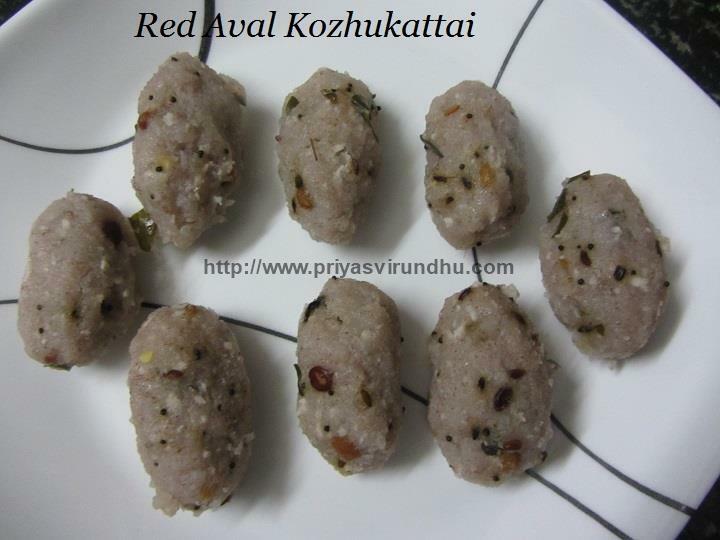 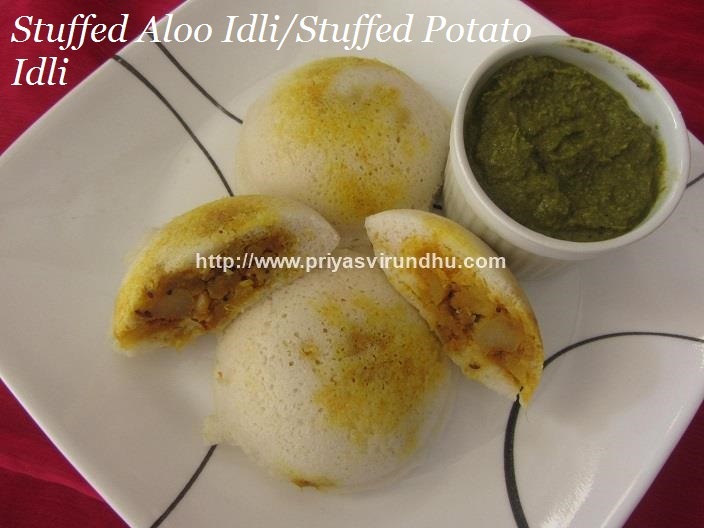 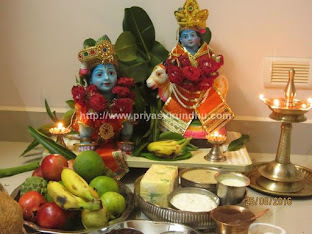 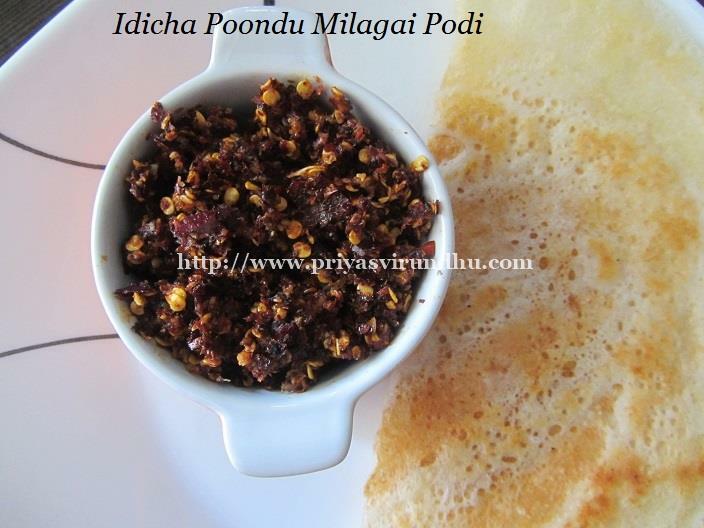 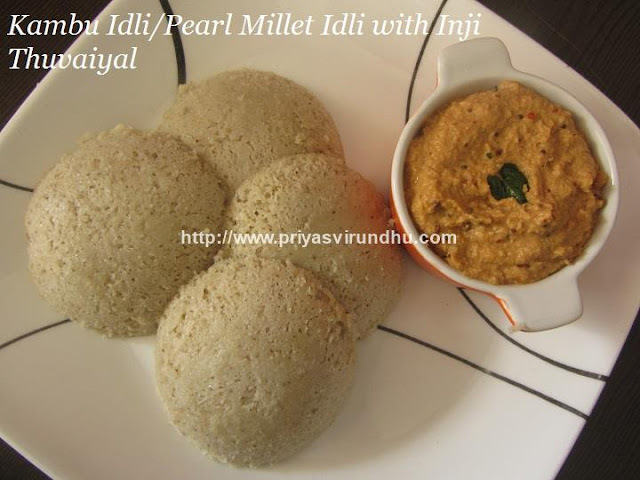 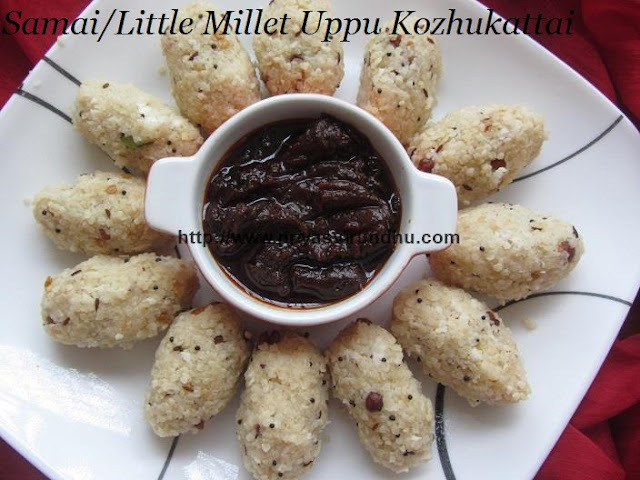 Today, I am going to share one very interesting and an easy instant dosa which I came across in Uma Raguraman’s blog. 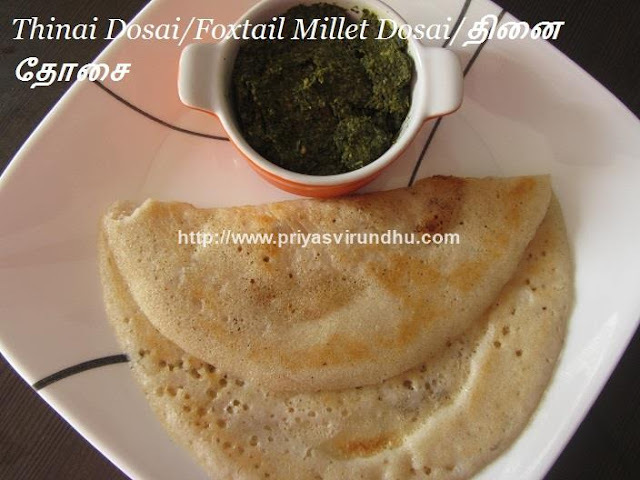 The interesting part of the recipe is the name, visiri dosai- means dosai like a fan. 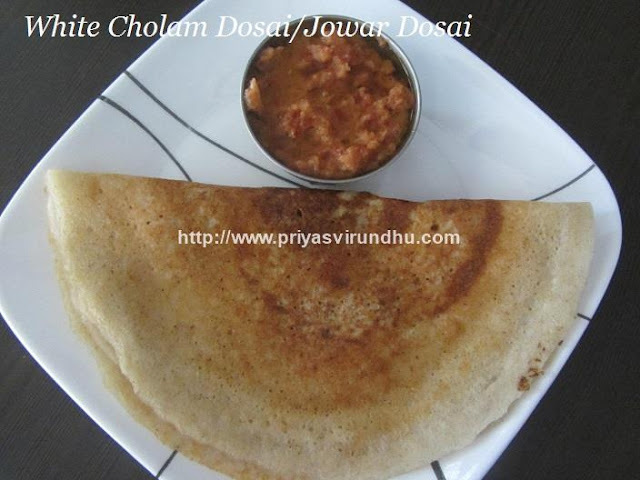 The dosa is more like rava dosa, crispy and has lovely taste. 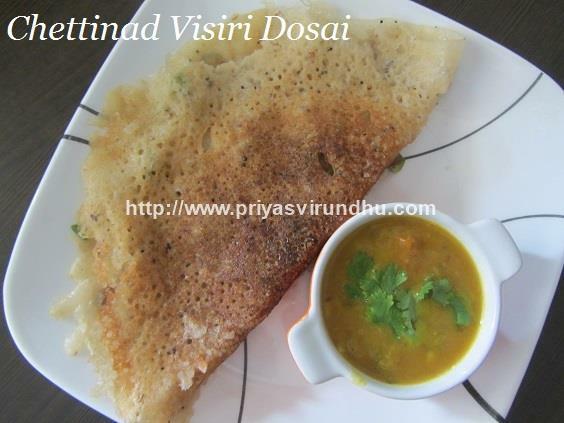 The best part of this visiri dosa is, it involves no grinding and can be made in a jiffy. I tried this recipe and have become a visiri[fan] of it. 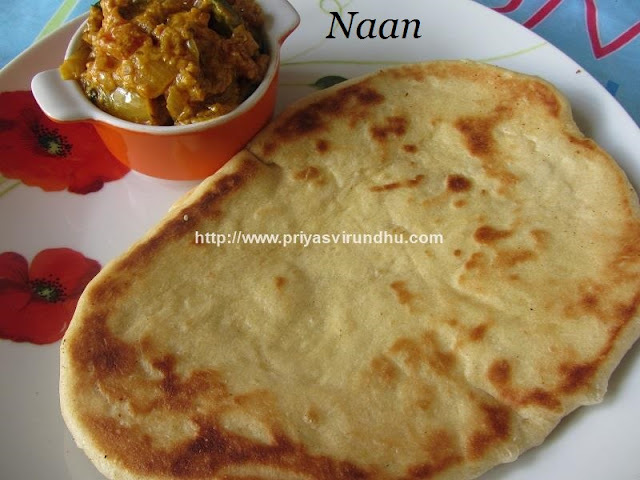 You also give it a shot and you will instantly fall in love with this recipe. 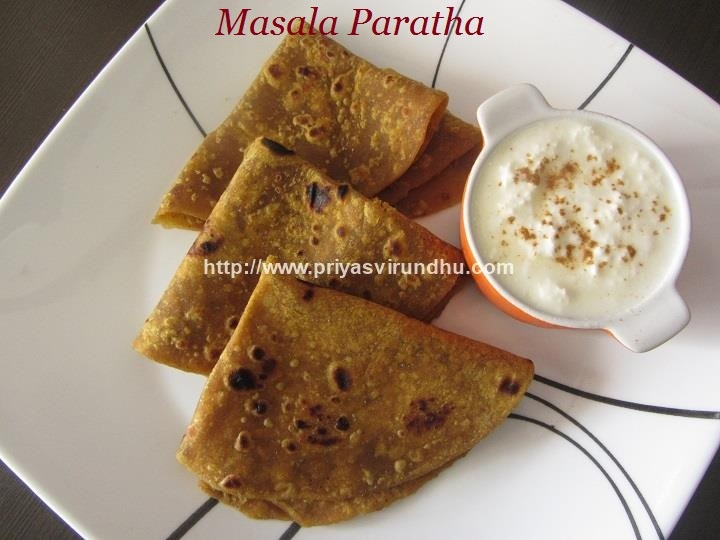 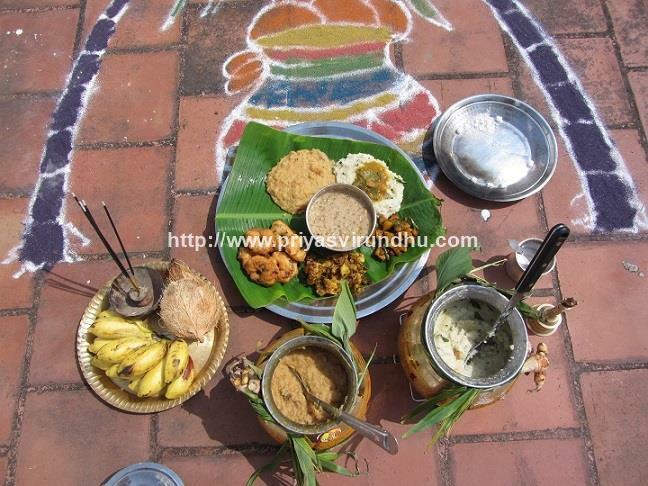 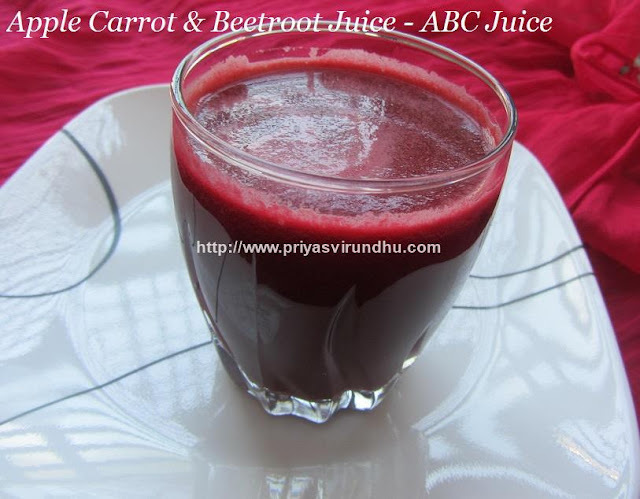 Meanwhile do check out other interesting Breakfast recipes and Dosaivarieties here.